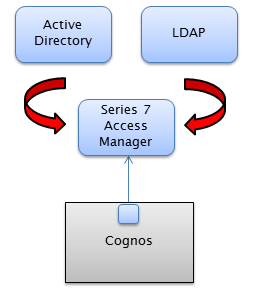 Do you need to transition your Cognos environment from one authentication source to another? 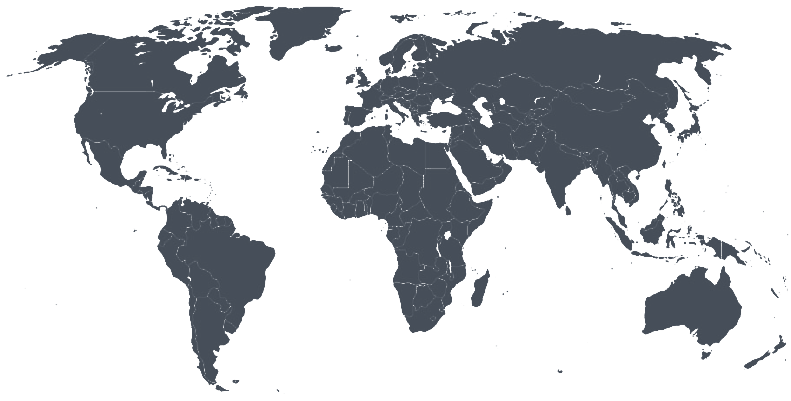 Are you migrating from an on-premise Cognos installation to a cloud-based installation? Or, do you need to integrate your Cognos authentication with SAML? 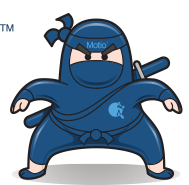 Did you realize that this can wreak havoc with your existing Cognos content and configuration? This can result in orphaned or lost My Folders content, schedules which can no longer run, email deliveries which no longer happen, mis-configured security policies, and many other problems (see the video below). Easily integrate Cognos authentication with Okta, SAML, etc. Check out the video provided just to the left. 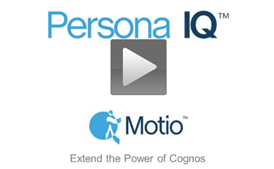 It demonstrates concrete examples of many of the content and configuration issues which can arise when migrating a Cognos environment between authentication sources, and then goes on to show how Persona IQ makes the same migration virtually seamless.